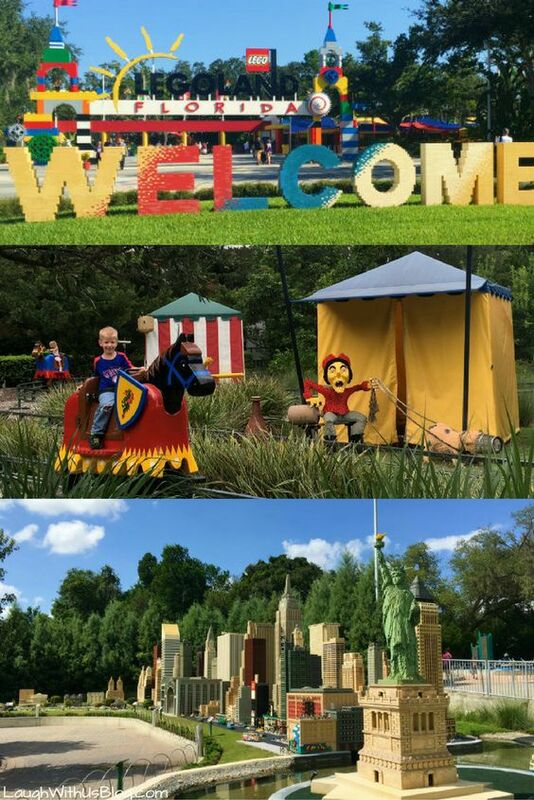 Thanks so much to LEGOLAND for hosting our family for a day. 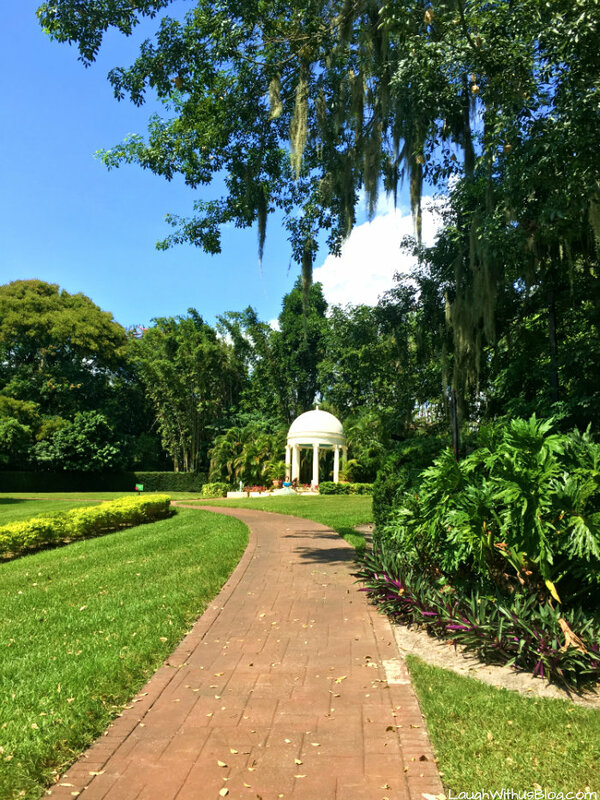 Whether you’re a theme park lover or LEGO fanatic or not, you have to visit LEGOLAND Florida. 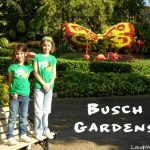 Taking the family to LEGOLAND Florida was a dream come true, and we loved every minute. However I had no idea the historic beauty that I would find there. 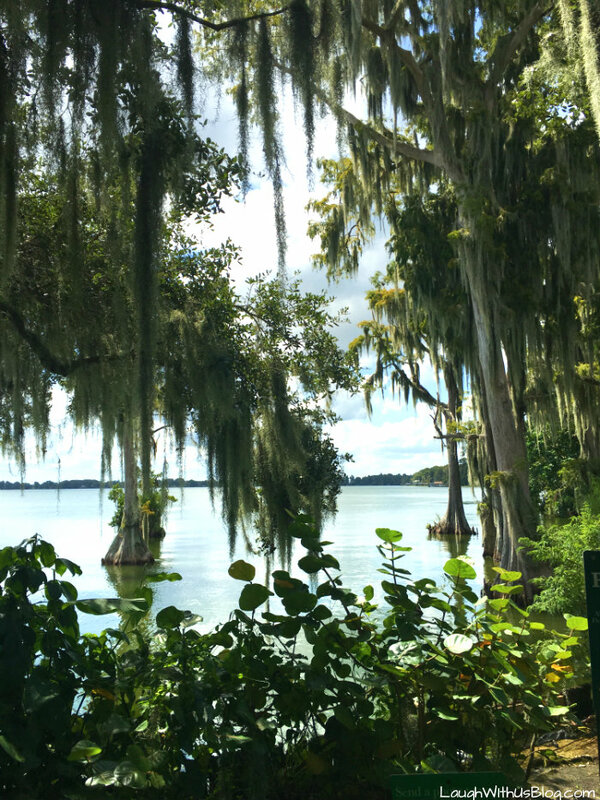 “Cypress Gardens Historic Botanical Gardens,” the sign read. The girls wanted a photo with the princess, or I may have missed this altogether. 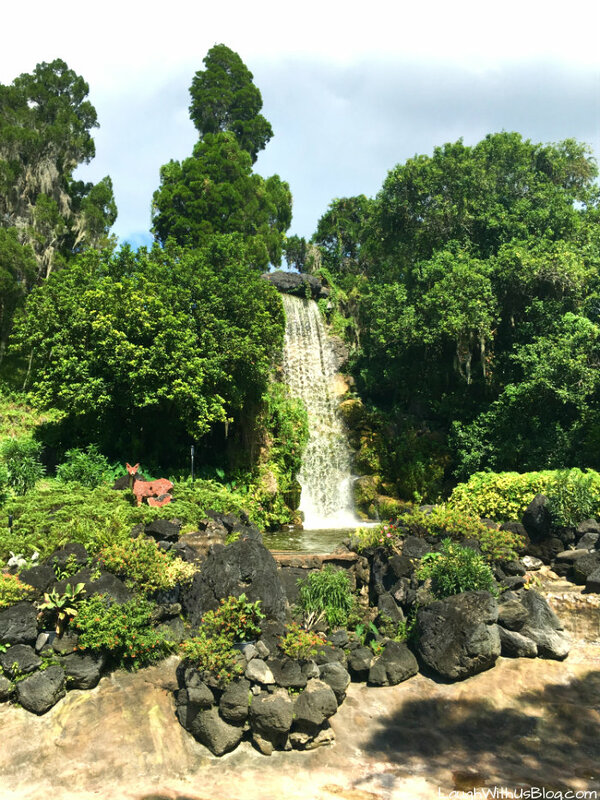 The moment we rounded the corner and set out onto the path, I could not believe this treasure was tucked inside LEGOLAND! 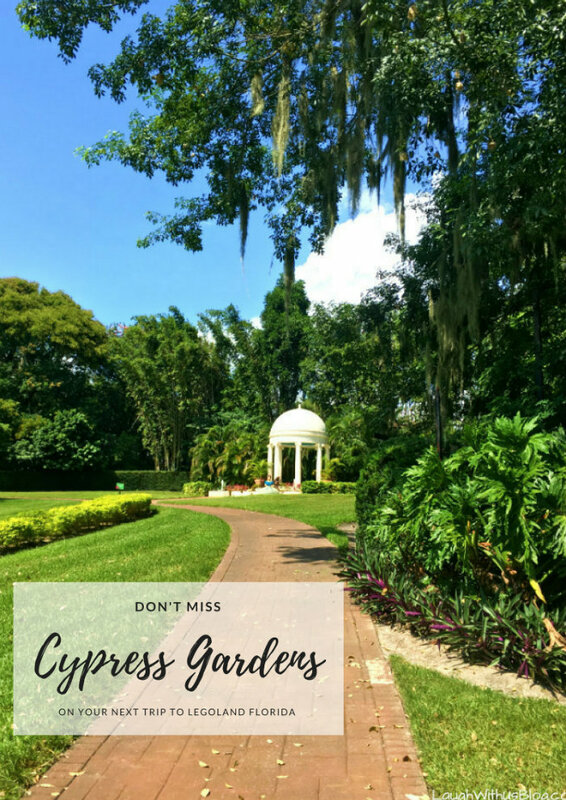 Cypress Gardens was a botanical garden and said to be Florida’s first theme park. It was in operation from 1936 to 2009. 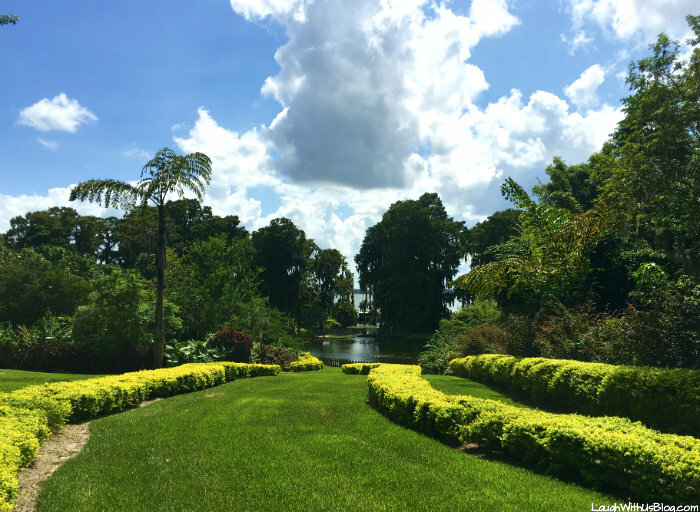 In 2011 LEGOLAND Florida opened on the grounds preserving the botanical garden portion! 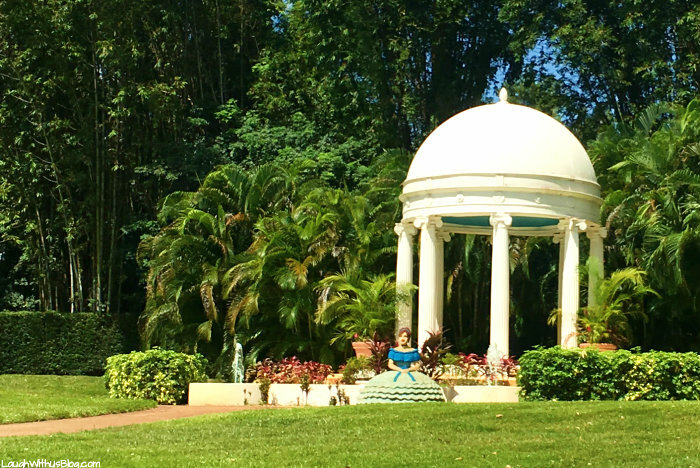 This gorgeous and historic botanical gardens has been restored. 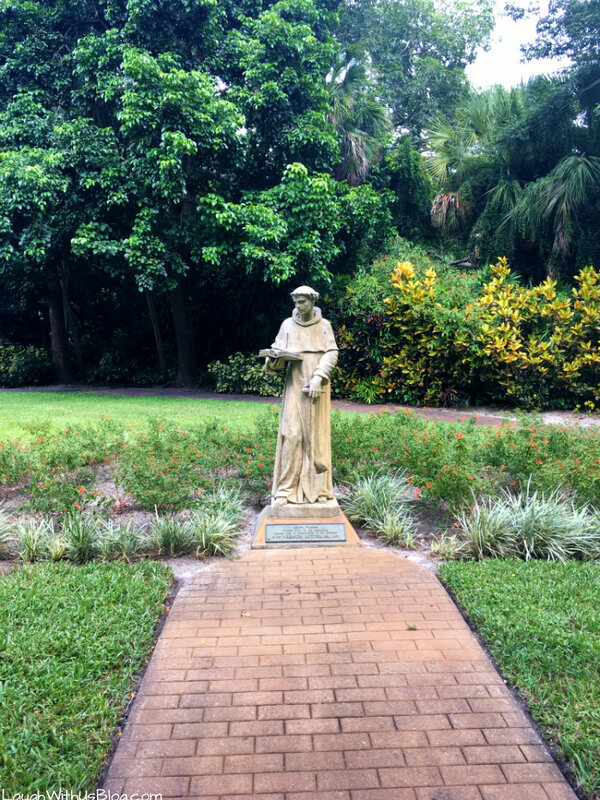 Even on a hot fun filled day in Florida, it is so worth the escape into this historical nature walk. 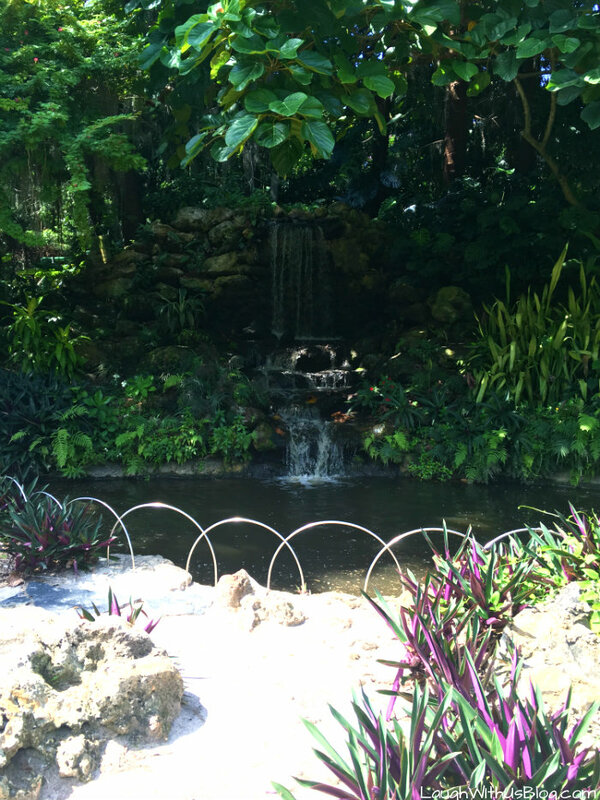 It was so peaceful and beautiful. 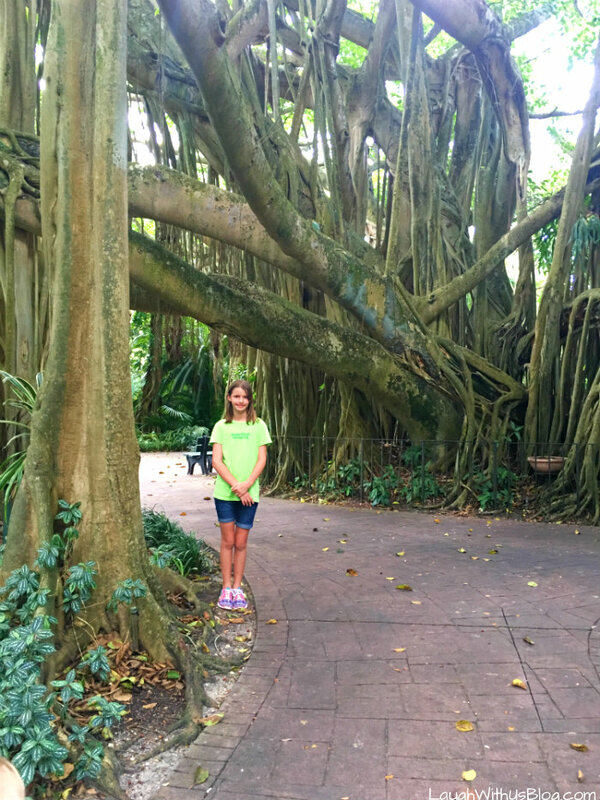 Even the kids loved taking time out from the rides to see this amazing place. 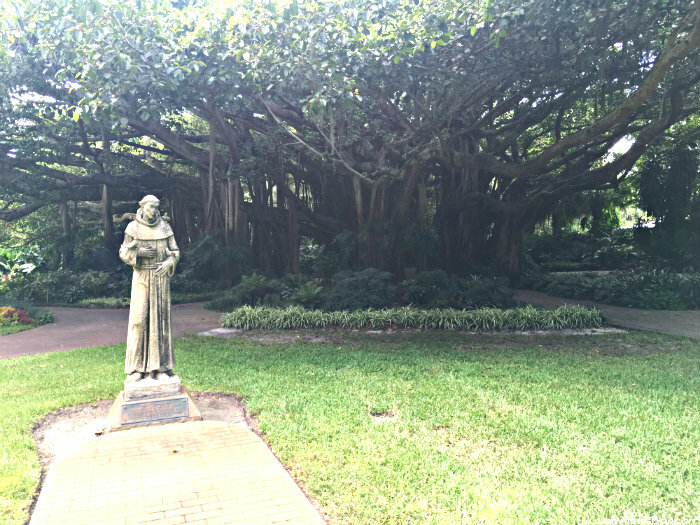 A massive Banyan tree that was planted as a seedling in 1939 still stands watch over the gardens. I wanted to grab a good and read under her branches! 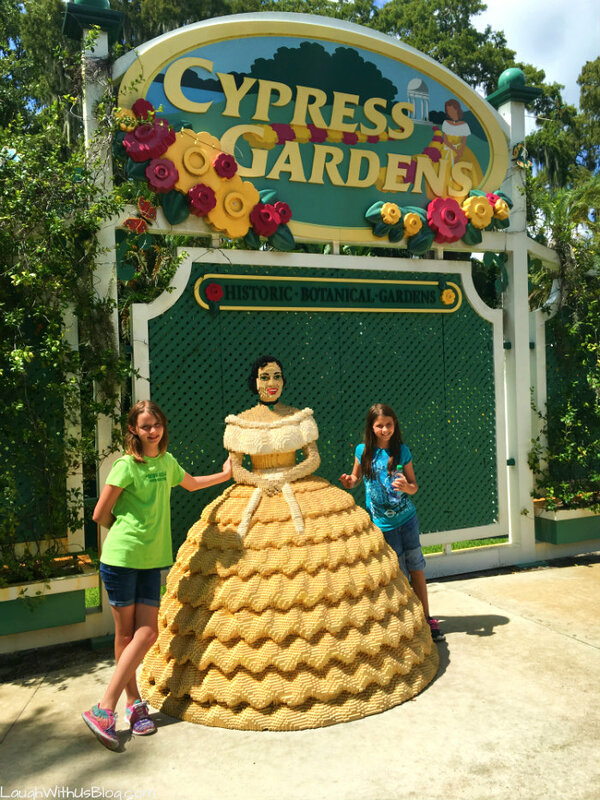 Entrance into Cypress Gardens is included with your LEGOLAND Florida ticket! Gathering information for later? 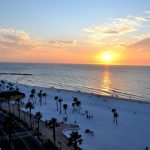 Pin this image to your Florida vacation board! 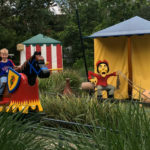 Click over to our LEGOLAND Florida blog post to see what else you shouldn’t miss on your next trip! 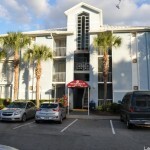 For more information on LEGOLAND make sure and check out the website and plan your stay. 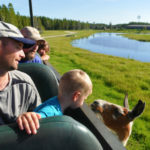 Looking for more ideas about what to see and do in Florida? 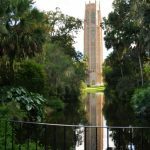 Check out the Visit Central Florida website!